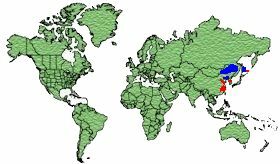 Eastern Russia and North-Eastern China. 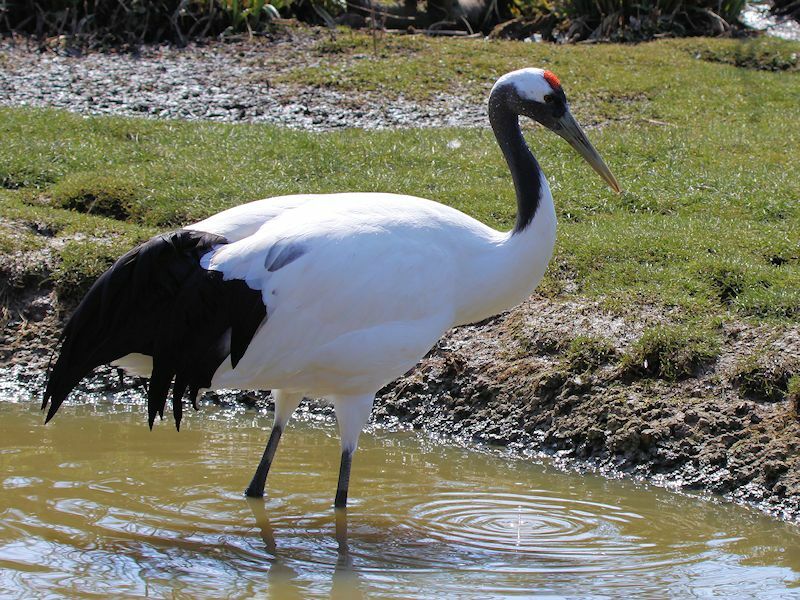 The male Red-Crowned Crane is white in colour with Black secondaries and white tail feathers. 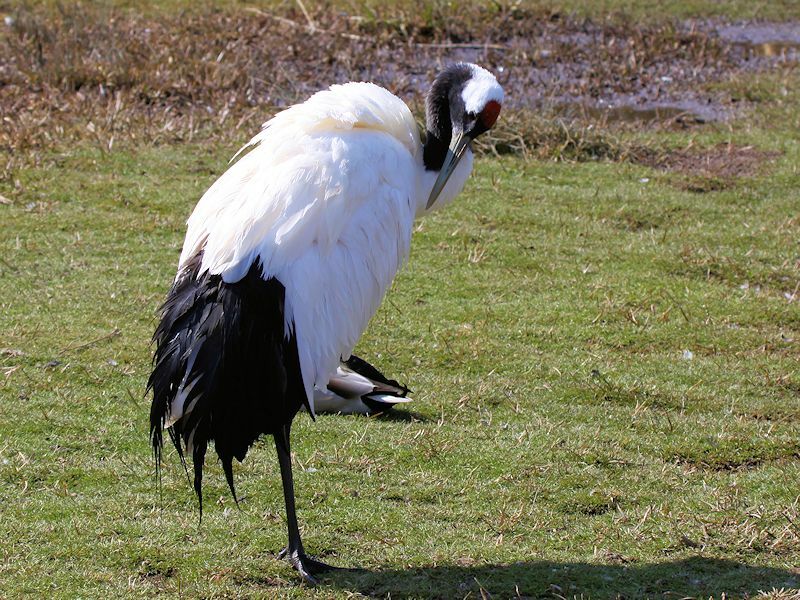 The cheeks, throat and neck are Black, the crown is red and the bill is olive green. 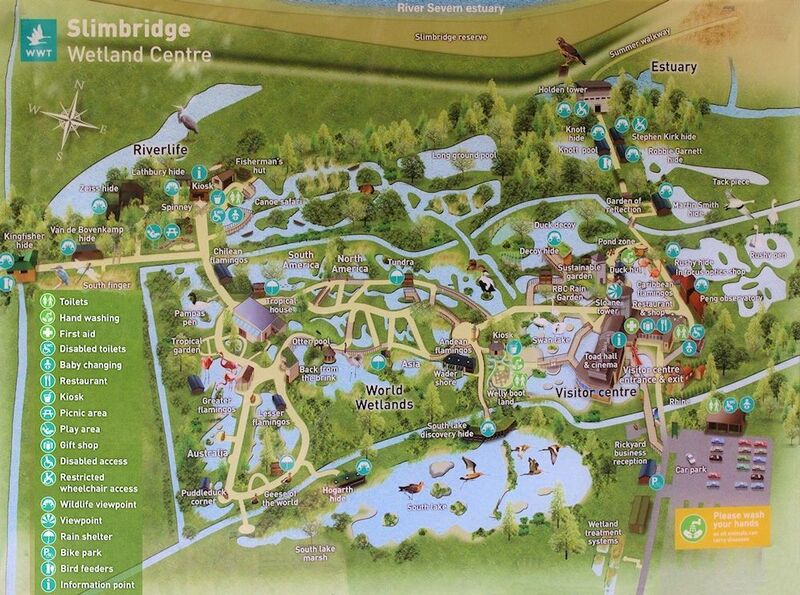 The legs and feet are Grey/Black. 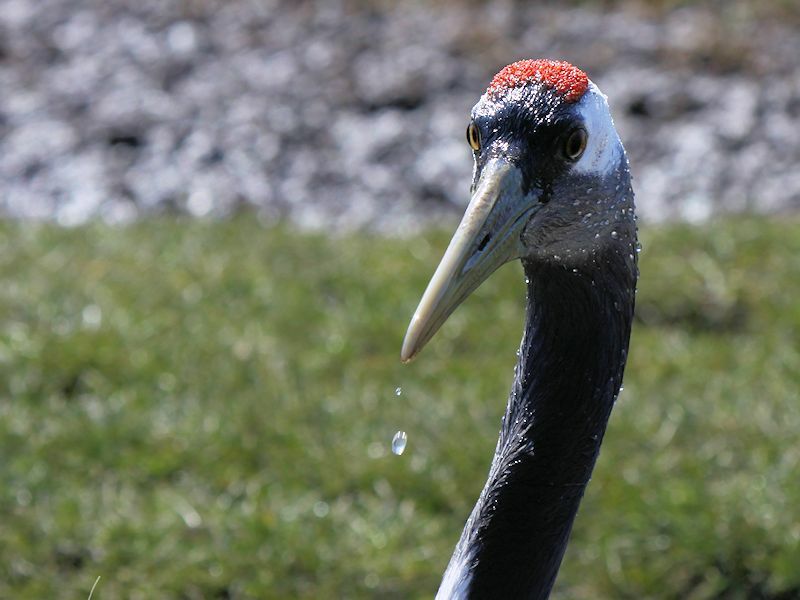 The female is similar to the male except the cheeks, throat and neck are grey. Paddy fields, grassy tidal flats, and mudflats. 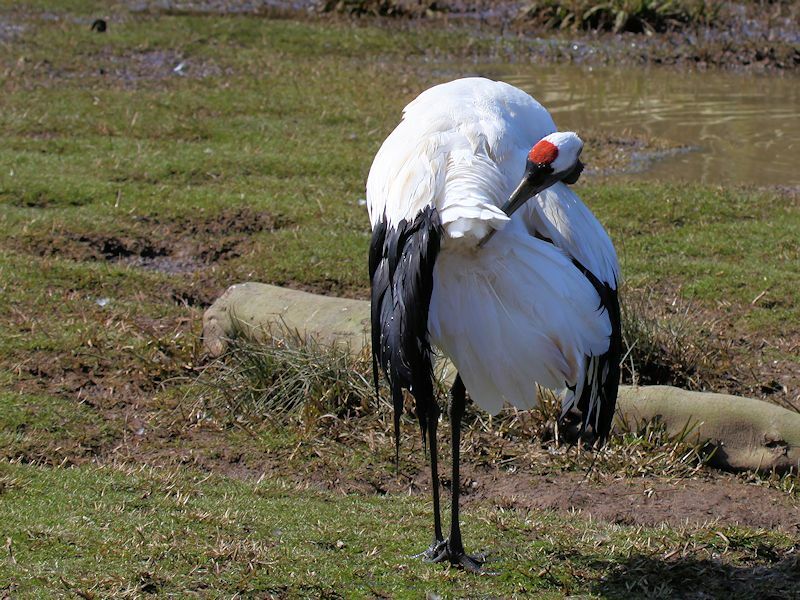 The Red Crowned Crane is basically non-migratory moving only 150km to its wintering grounds. 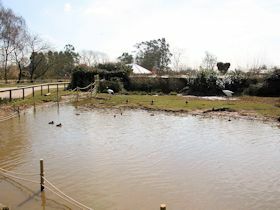 Aquatic invertebrates, insects, amphibians, fish, crops including rice, and aquatic plants. 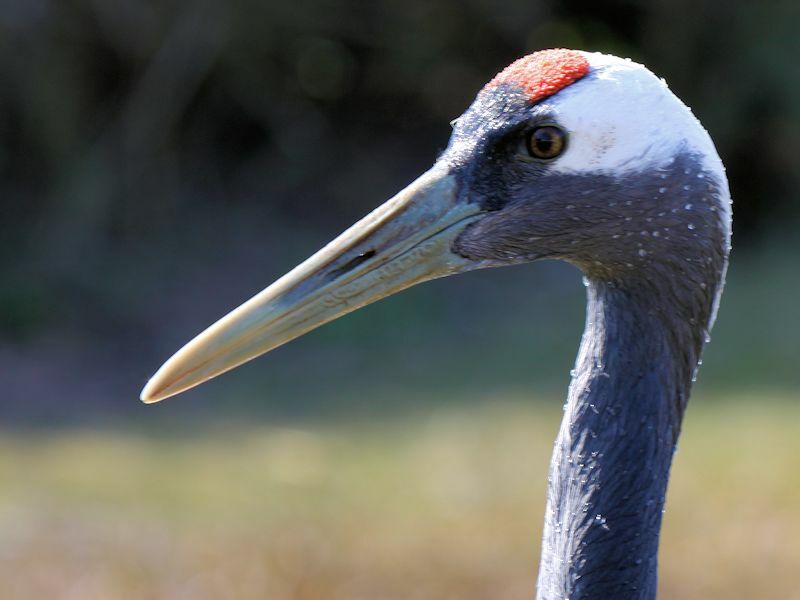 The Cranes nest in wetlands and rivers. 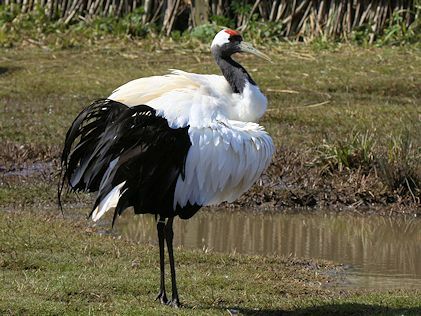 The Red-Crowned Crane is also known as the Japanese Crane or Manchurian Crane. 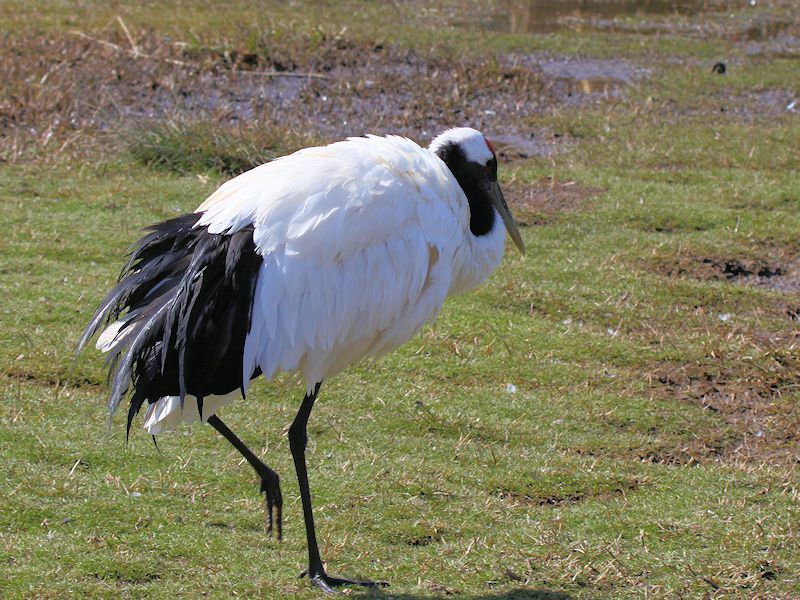 It is one of the rarest cranes in the world and is known by some as a symbol of good luck, longevity and fidelity. 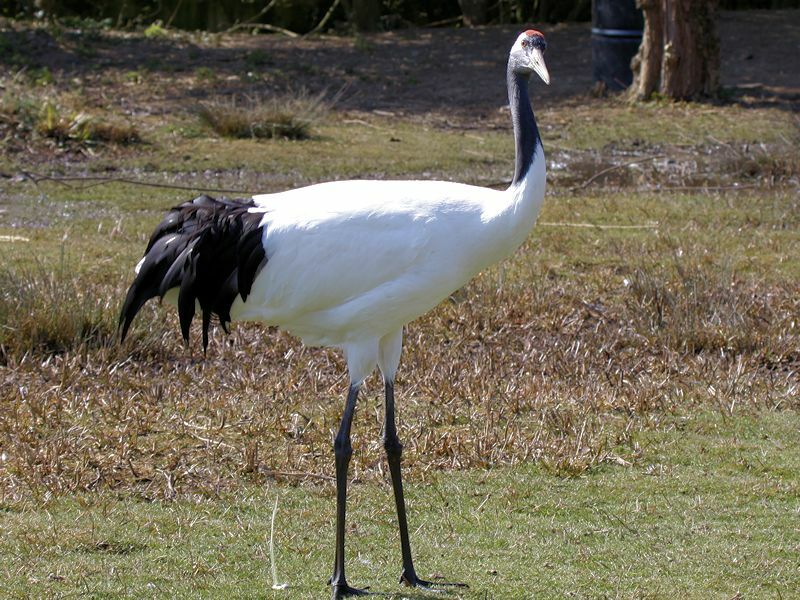 The Red-Crowned Crane, on average, is the heaviest of the cranes with their body weight typically ranging from 7 to 10kg (15 to 23lb). 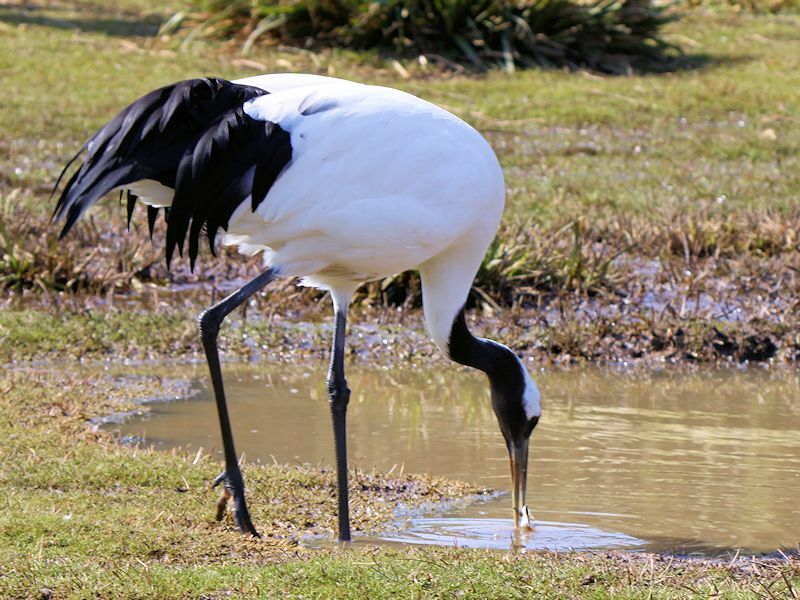 The biggest threat to the cranes is the loss of their habitat with a lack of suitable wetlands for nesting, however, international efforts keep the species from extinction. 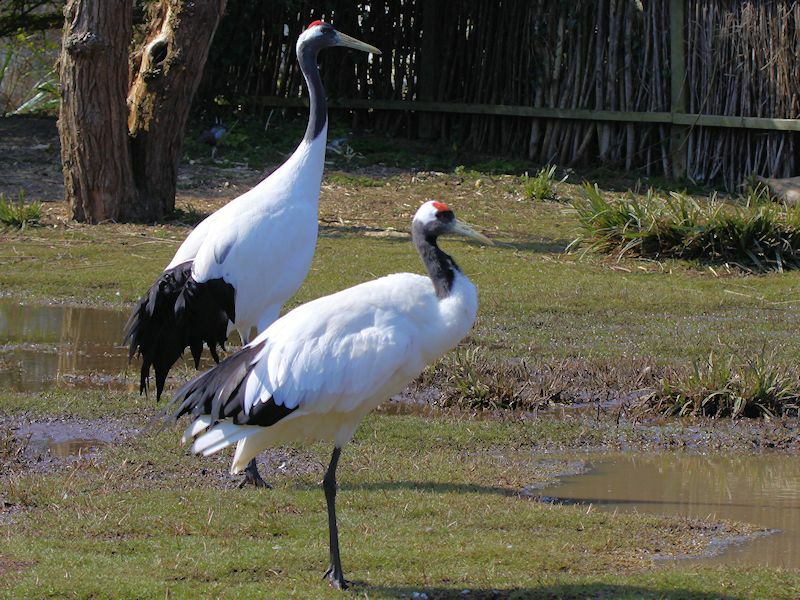 There are also several hundred Red-Crowned Cranes kept in zoos around the world.